TEL AVIV – Defense Minister Avigdor Liberman on Tuesday re-floated a controversial idea to transfer jurisdiction of certain Arab-Israeli towns to a future Palestinian state. His comments came in response to the hundreds of Arab-Israelis who took part in the funeral of a terrorist who attempted to stab a policeman. Several hundred people attended the funeral in the northern Arab-Israeli town of Umm al-Fahm of terrorist Ahmed Muhammad Mahameed, who was shot dead last week when he tried to stab an police officer in the Old City of Jerusalem. The high turnout was in violation of a police agreement to keep the funeral to a minimum number of attendees. Liberman’s proposal calls for a total reshuffling of borders. Towns in the north and Arab-majority cities would become part of a Palestinian state in any final status solution to the conflict and, in return, Jewish settlements in the West Bank would became sovereign Israel. 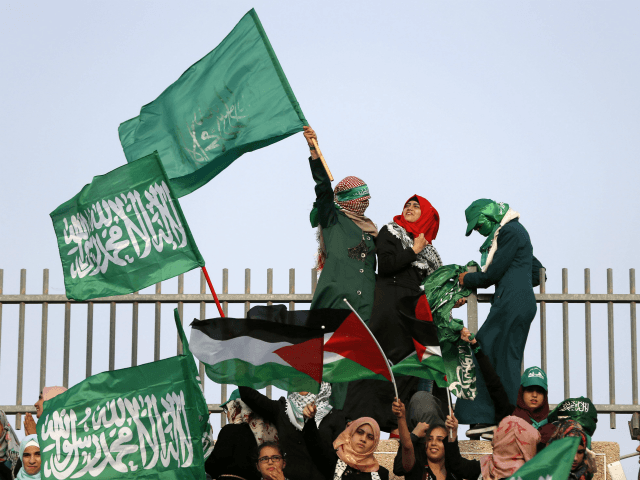 The reasons behind the plan, Liberman has averred, is that the Arab-Israelis of those cities often identify closely with the Palestinian cause, even going as far as to reject Israel’s right to exist and calling for its destruction.